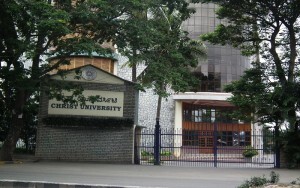 Christ University was established on July 15, 1969 as Christ College under Bangalore University. 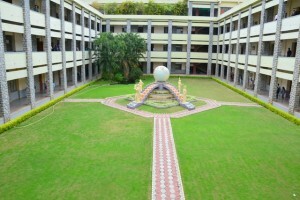 Christ University is a UGC recognized deemed Private university in Bangalore, Karnataka, India. The first indigenous Syrian Catholic religious congregation in India. Initially founded as a constituent college of Bangalore University, it was given autonomous status in 2001. Later, Christ College was granted ‘Deemed to be University’ status in 2008 under the recommendation of UGC. In 2014 India Today-Nielsen survey, Christ University was ranked in the top 10 in Science, Arts, Commerce and Law. In 2014 India Today ranking, Christ University was ranked 1st in BBA, 6th in Arts, 4th in Science and 4th in Commerce and 12th in Law. The university offers nationally and internationally recognized undergraduate, postgraduate and research programs in academic disciplines including Law, Business Administration, Commerce, Management, Humanities, Sciences, and Social Sciences. 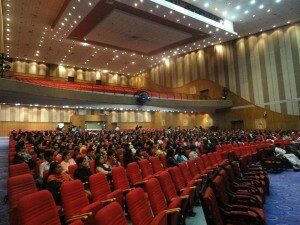 It offers professional courses in fields including Business Management, Computer Application, Hotel Management, Mass Communication, Social Work, Engineering and Tourism. It has a foreign student community of 2,384 in 2014. Christ College was recognized by the University Grants Commission of India, (UGC) on 17 June 1972. It was accredited by the National Assessment and Accreditation Council (NAAC), a UGC-funded body, in 1998 and reaccredited in 2005. Christ College was the first college in the state of Karnataka to be accredited by the National Assessment and Accreditation Council for quality education. It was rated an A+ institution by the NAAC and was recognized as a College with Potential for Excellence but in the recent NAAC Survey, Christ University has been accredited with a B rating and has decided to appeal against the decision. With over 16,000 students and more than 1000 faculty members, it is one of the top ranked universities in the country. Christ University is rooted in Gospel values, and is committed to provide holistic education through the development of intellectual competence, personal skills, inter-personal skills and societal skills. The university welcomes to its fold students from all over the country in an environment of religious harmony and secularism. The university main campus is spread over 25 acres and is part of the 100-acre Dharmaram College Campus in the central part of Bangalore city. The campus is located on the extension of Hosur Road (NH 7) opposite the Bangalore Dairy Flyover. The city campus is placed close to residential localities such as BTM Layout, which is one of the most popular residential and commercial places in Bangalore, Koramangala, another large neighborhood and Jayanagar, one of the largest residential neighborhoods’ in Bangalore.The university has around 16000 students from all over India and the world, and around 500 faculty members. Christ University offers certificate, diploma, undergraduate, postgraduate and research programs in academic disciplines classified under the Schools of Law, Education, Sciences, Social Sciences & Languages, Commerce & Management and Engineering. In 2005, the formerly known Christ College (now Christ University) was the first institution in South India to be re-accredited with A+ by NAAC. With the importance of professional qualifications increasing in the industry, Christ University has setup the Professional Studies Department to cater to this need. The ACCA program is being offered by this department as a blended program with the BBA course. 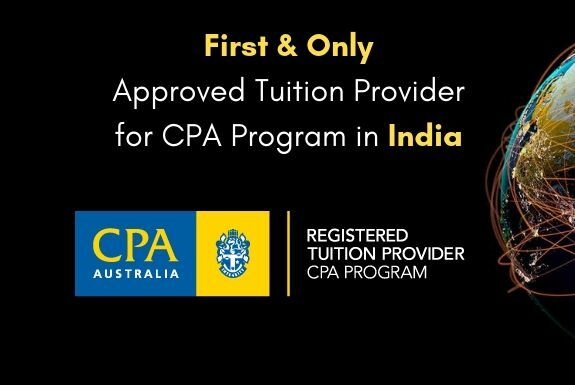 Globalfti has been the trusted partner for Christ University in designing and delivery of this course since the time of its inception. With this unique course where conceptual and practical skills in management and commerce are incorporated students have the privilege of 9-paper exemption from a total of 14 papers of ACCA.